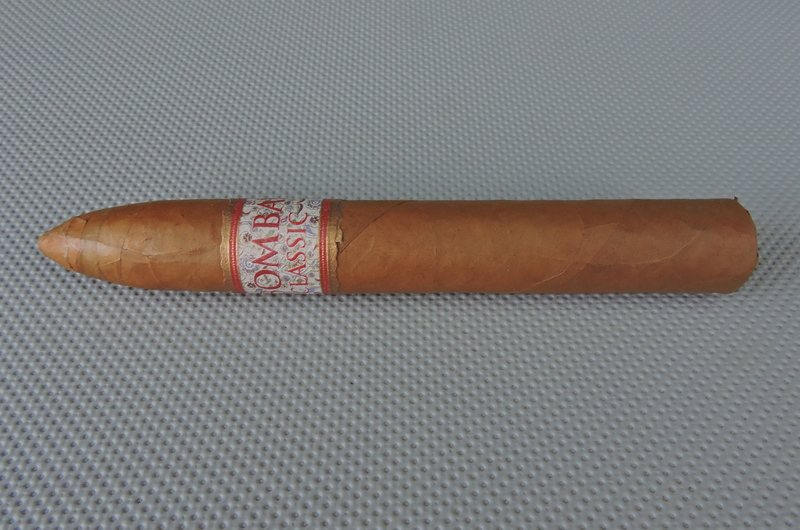 Earlier this year, Bombay Tobak released a torpedo size of its MBombay Classic. At the time, the MBombay Classic Torpedo was only available in a five size sampler. Now, the size is heading to regular production, as company President Mel Shah has announced the MBombay Classic Torpedo will be available in 25-count boxes beginning in August. According to Shah, much of the reason for the limited production of the MBombay Classic Torpedo was due to the fact there were only four people (2 buncheros and 2 rollers) who were trained to make the cigar. Since the release, additional workers were ramped up to produce the cigar and now there are 12 people (6 buncheros and 6 rollers) able to handle production.